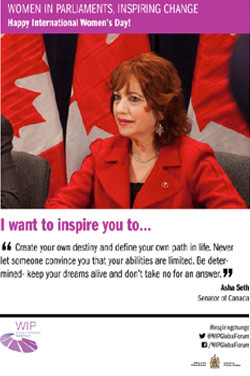 TORONTO, October 14, 2015 – The Honourable Dr. Asha Seth and the Rt. Hon. 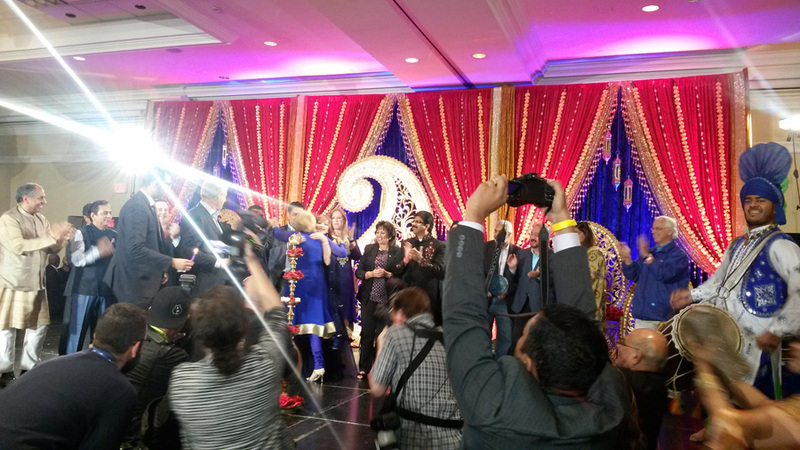 Stephen Harper, Prime Minister of Canada, celebrated the inauguration of India’s Cultural Celebration. 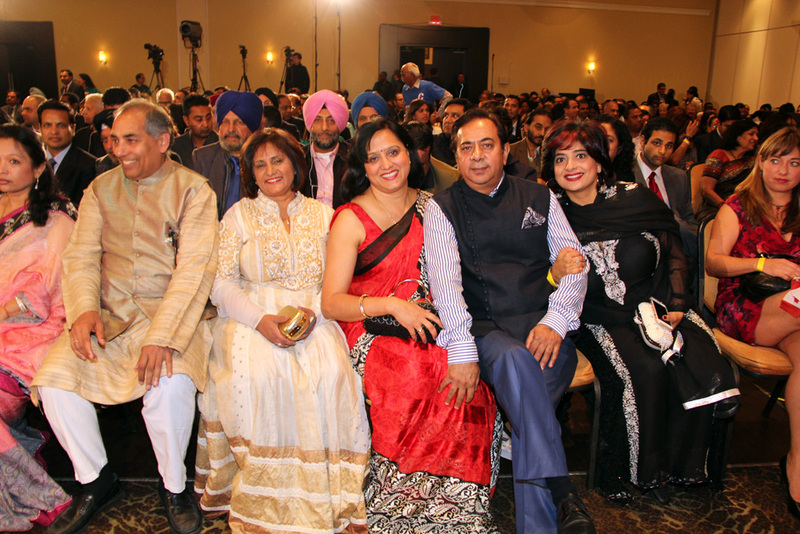 The evening made history by gathering 2500 high-level Indo-Canadian stakeholders to commemorate the relationship that Canada and India share. 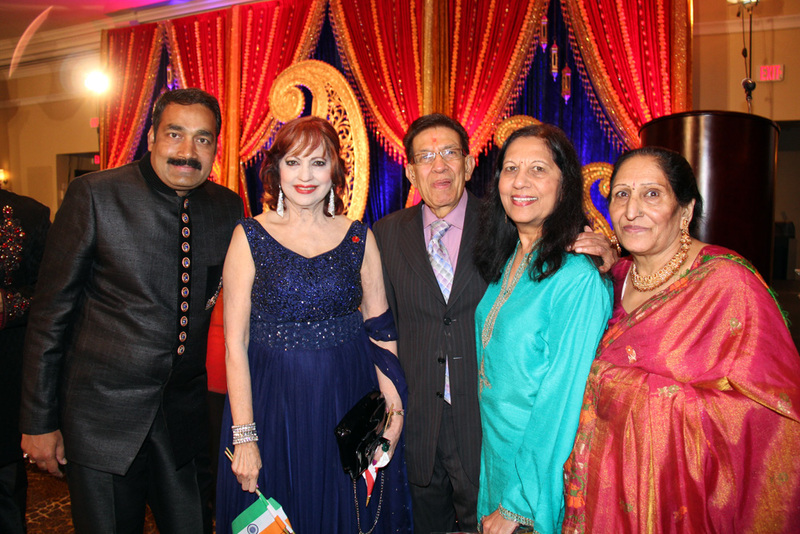 The Honourable Dr. Asha Seth, chairperson of the Canada-India Friendship Group (CIFG) engaged community partners in this auspicious event. 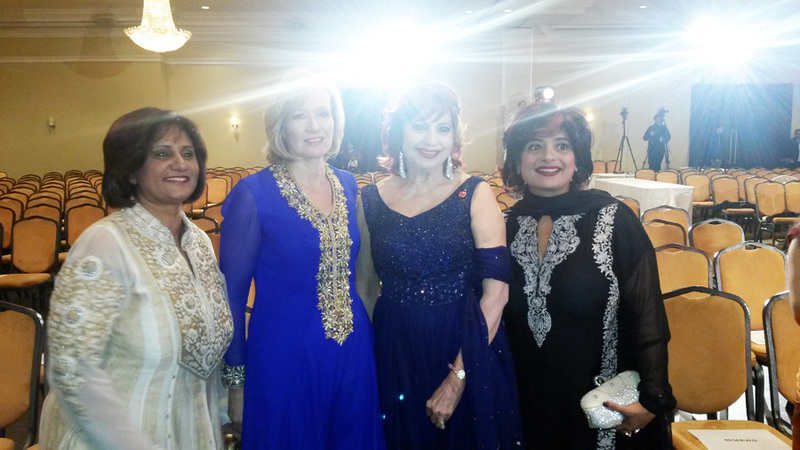 Taking place in the Pearson Convention Centre in Brampton, the evening featured a prestigious lineup of guest speakers including the Hon. Jason Kenny, Minister of Defense; the Hon. 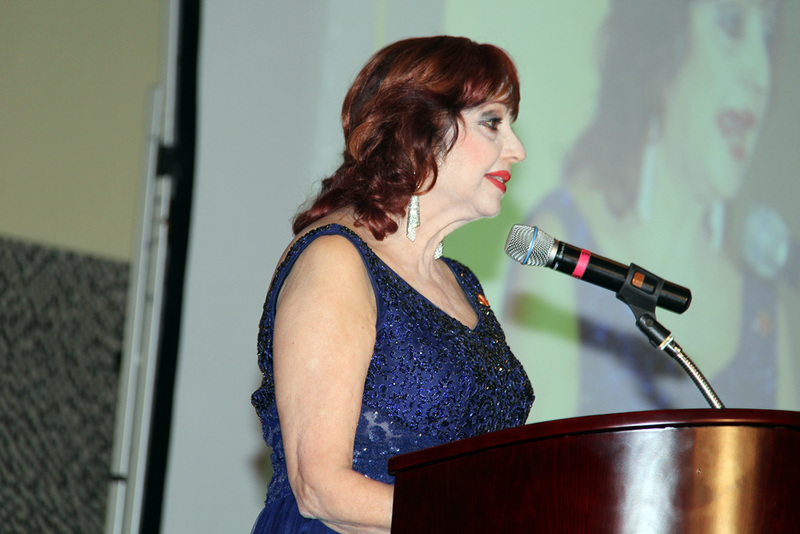 Lisa Riatt, Minister of Transport; the Hon. 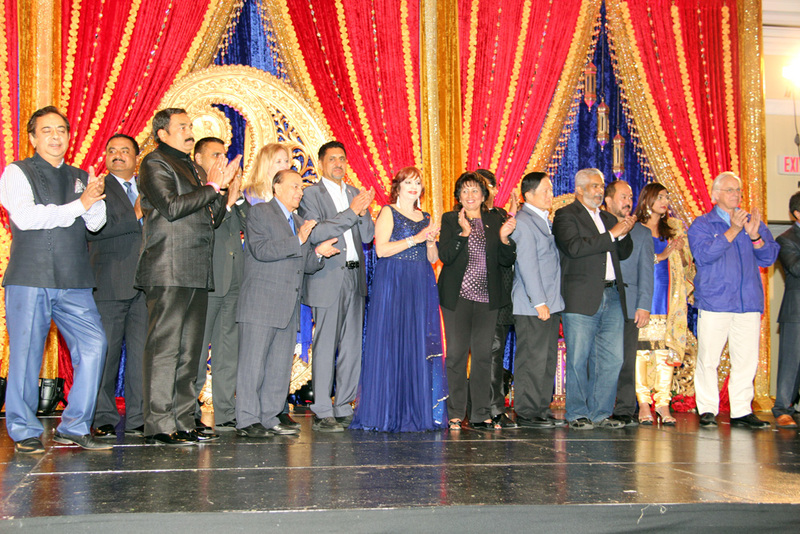 Bal Gosal, Minister for State Sport; Senator Tobias C. Enverga; Senator Victor Oh; Mr. Parm Gill, Parliamentary Secretary to the Minister of International Trade; Mr. Joe Daniel, Member of Parliament for Don Valley East; amoung many other esteemed guests, stakeholders and dignitaries. 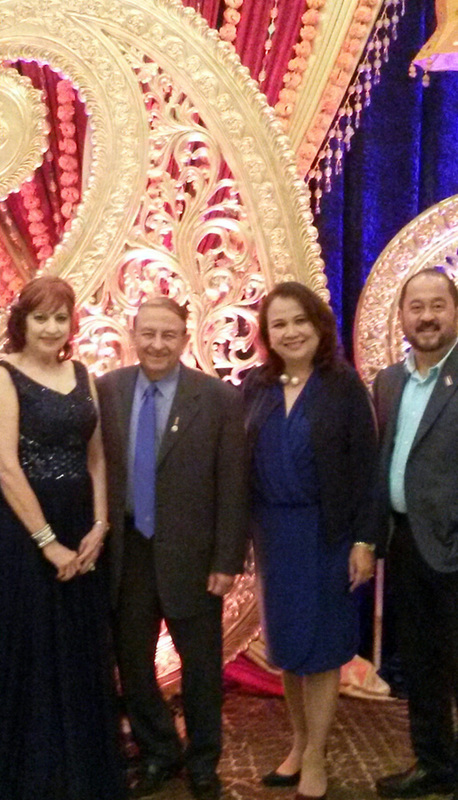 The evening’s hostess was Sangita Patel of Entertainment Canada. 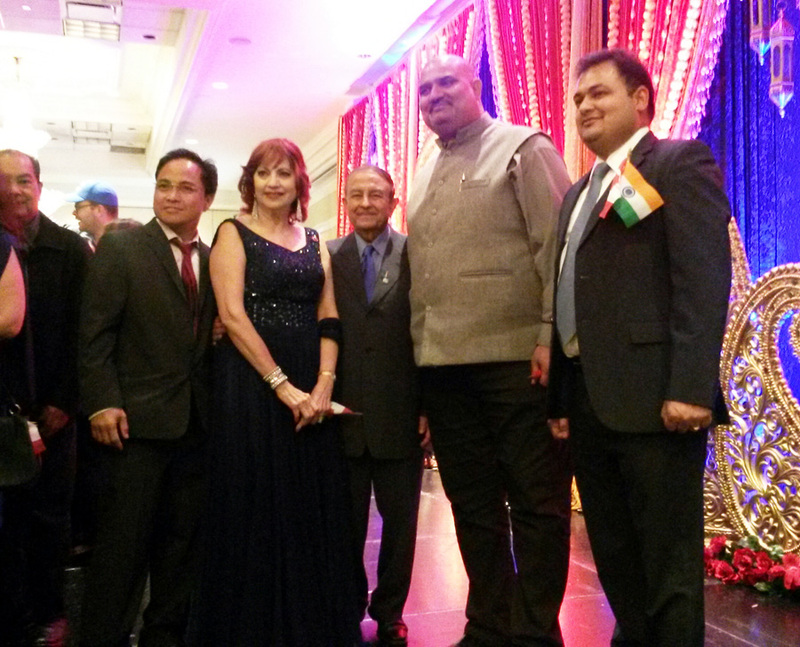 The Honourable Dr. Asha Seth presented greetings on behalf of her board and spoke at length of the great strides both the governments’ of Canada and India had made in the last year to promote excellent relations. 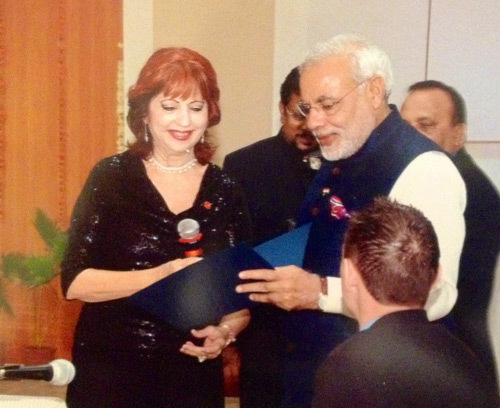 These included Prime Minister Modi’s state visit to Canada in April, as well as Prime Minister Harper’s longest-ever state visit to India in 2012. 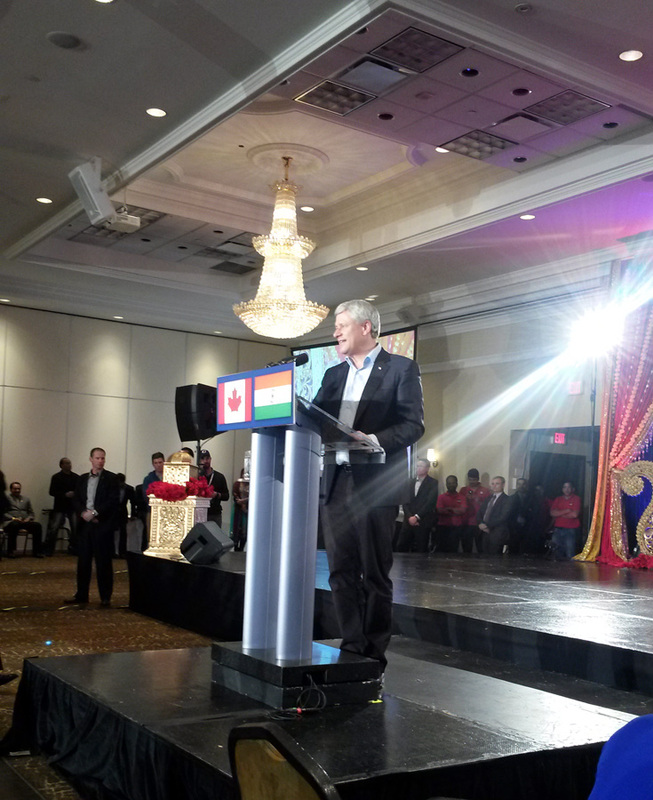 The keynote address was given by the Right Honourable Stephen Harper. 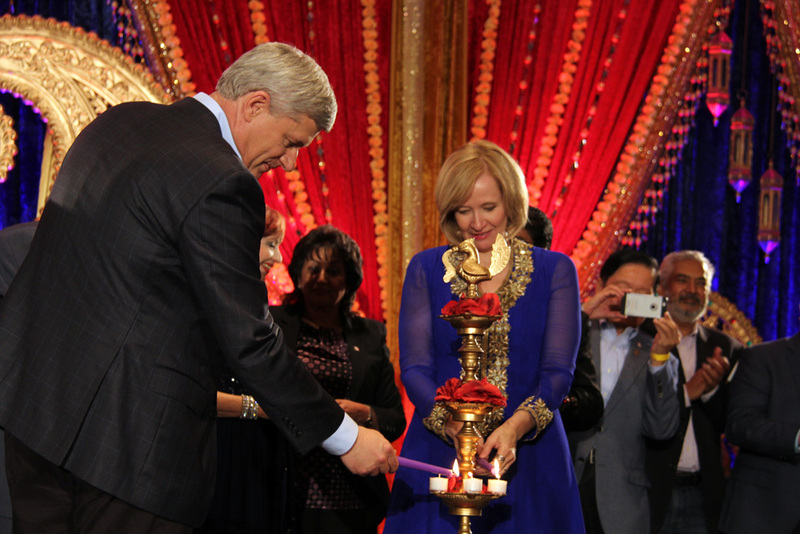 In it, Stephen Harper recalled the great achievements that had been made to improve relations between Canada and India. 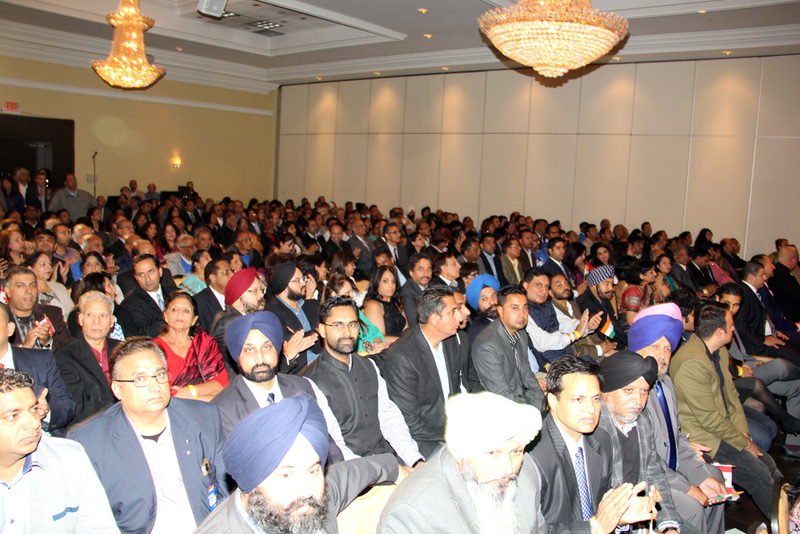 Specifically, he reminded attendees of how new super-visas had made travel for Indian nationals exponentially easier. 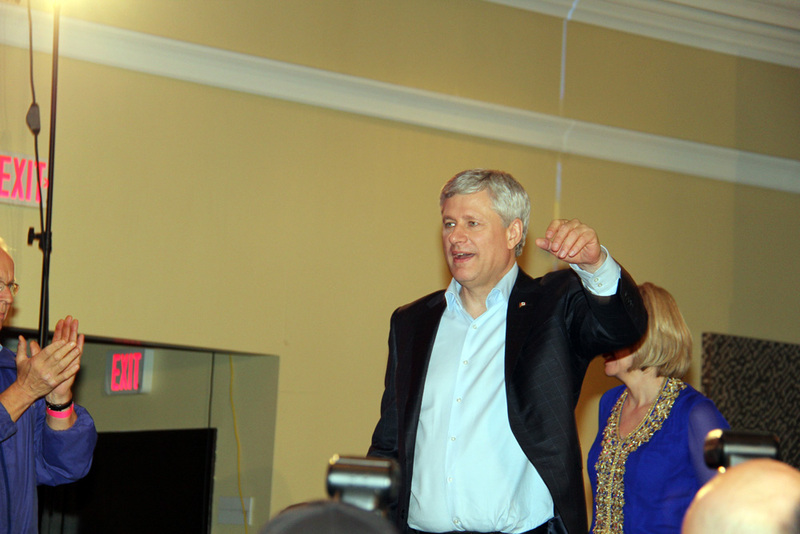 Mr. Harper noted signing of a free trade agreement in 2015, which will increase trade between the two nations. 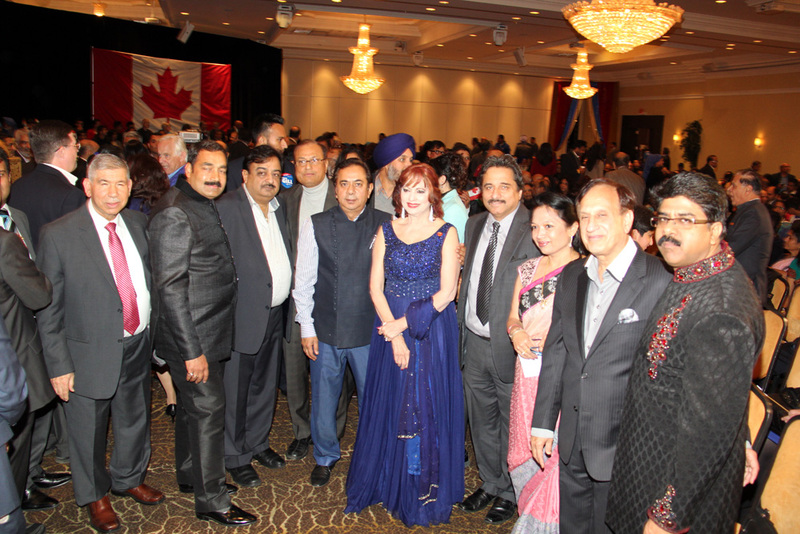 He spoke of the strength of a financially solvent Canada can make as an ally to India. 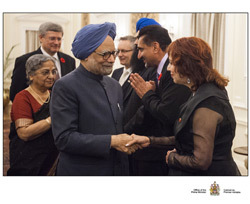 Mr. Harper also greeted all on the upcoming celebration of Diwali. 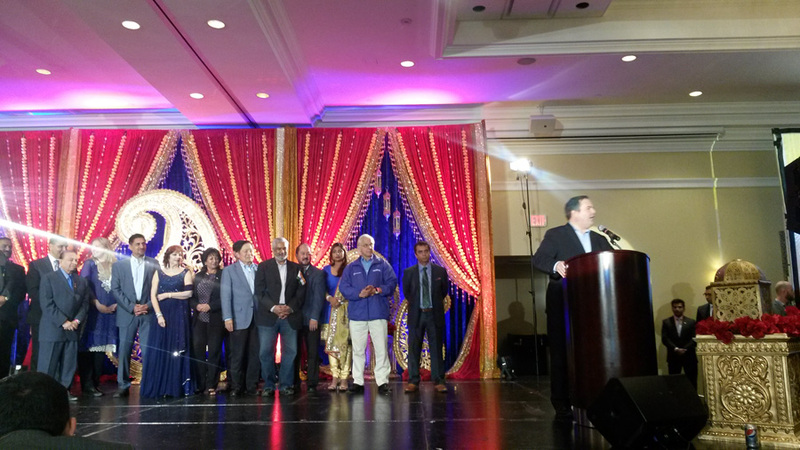 The Honourable Jason Kenney delighted the crowd with greetings in numerous South-Asian languages, as well as sharing a message of continued strong leadership, commitment to multi-culturalism and fiscal responsibility by his government. 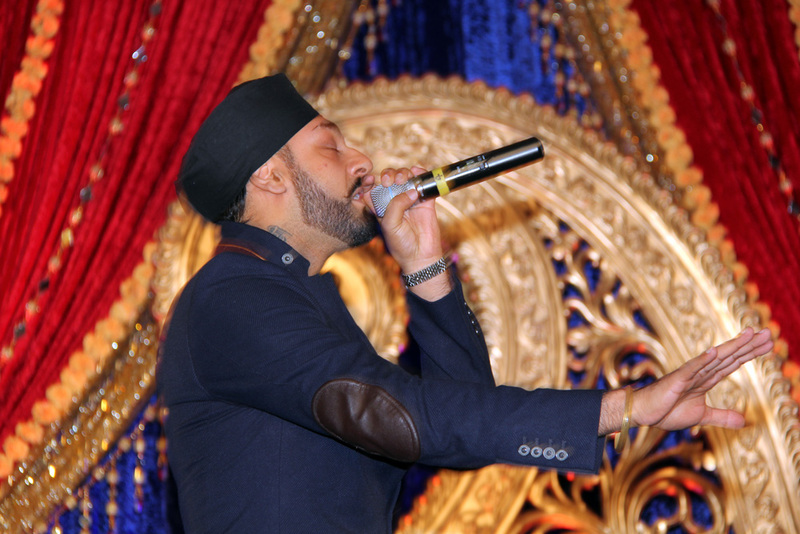 Musical entertainment was provided by the Shiamak Dance Group; Bollywood star Vijay Virmani; famed Punjab singer Manjeet (RDB). 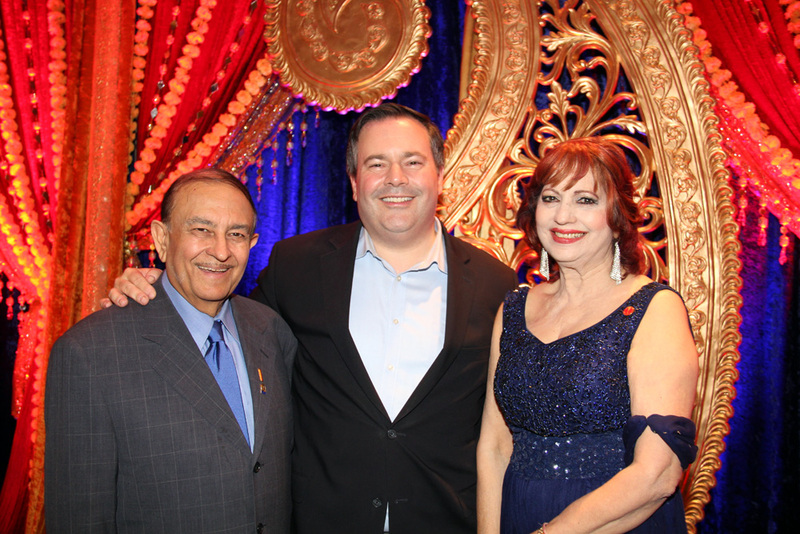 The evening’s highlight was when Mrs. Laureen Harper joined the latter two performers on stage to partake in an Indian dance. 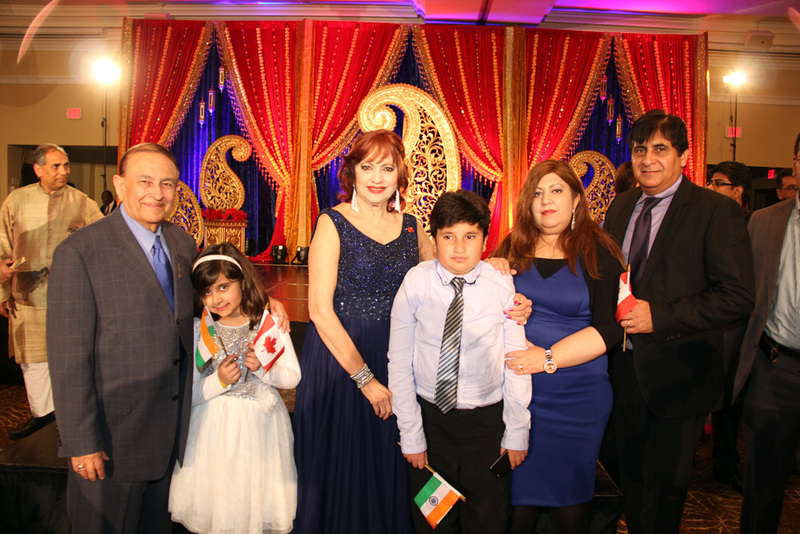 The Honourable Dr. Asha Seth founded India’s National Day Gala as the first-of-its-kind official celebration of Canada-India relations centered on the Independence Day of India. 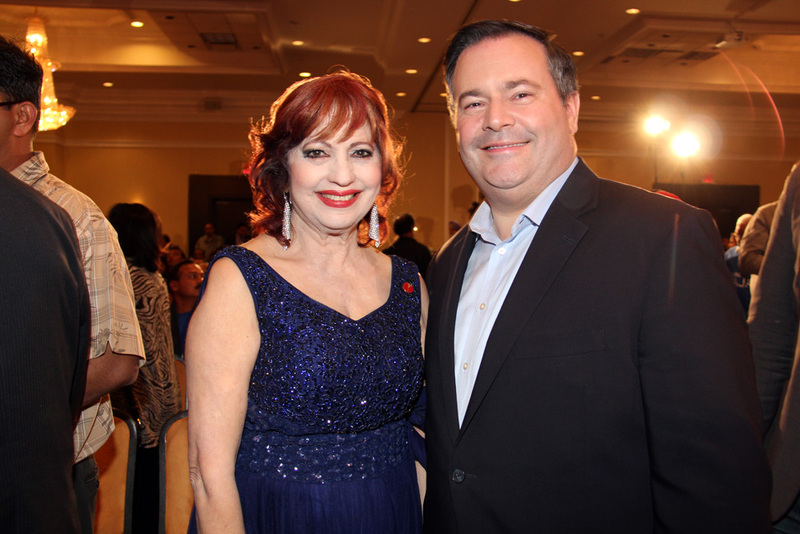 She now leads the Canada-India Friendship Group. The board of directors of the CIFG consists of The Honourable Dr. Asha Seth, Dr. Arun Seth, Mr. Satish Thakar, Mr. Mukesh Gupta, Mr. Sanjeev Sethi and Mr. Naval Bajaj.